The title of this track should be self explanatory on how this track is going to turn out. 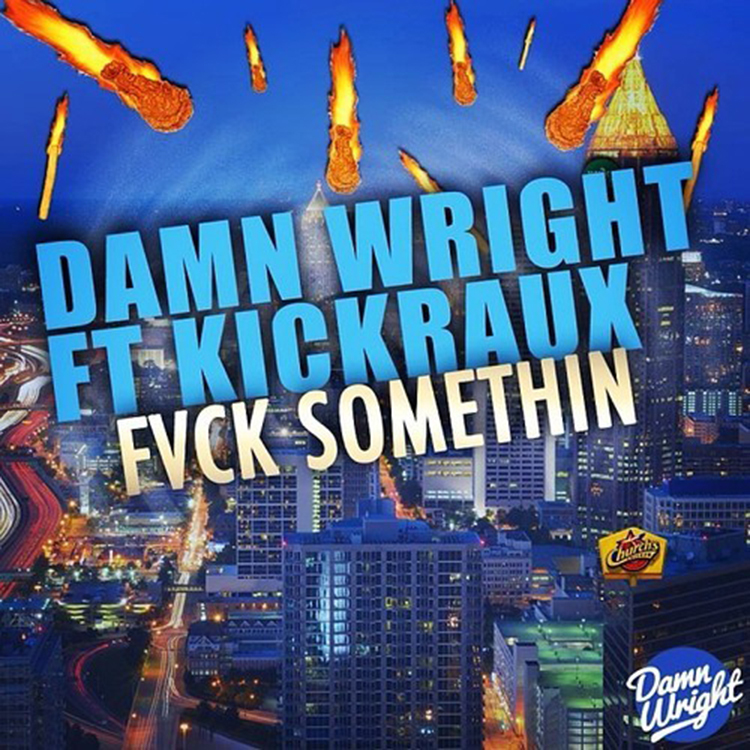 If you want a track that hits and hits hard, you should expect Damn Wright to get that done. I’ve become a huge fan since their Jordan Belfort track. Teaming up with KickRaux gaurantees you great vocals to pair with their slamming beats. Check out the track below and download it because it is free!